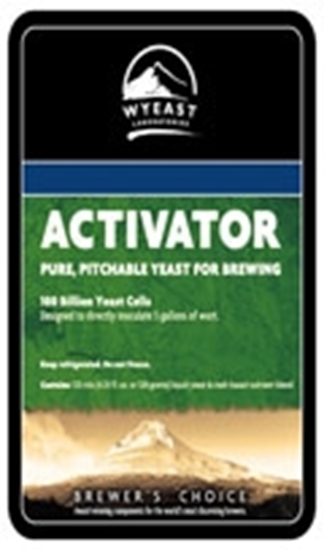 A mainstay of one of our local homebrewers, Mr. Denny Conn, this terrific all-round yeast can be used for almost any style beer. 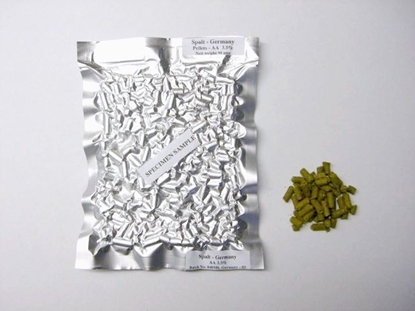 It is unique in that it produces a big mouthfeel and helps accentuate the malt, caramel, or fruit character of a beer without being sweet or under-attenuating. 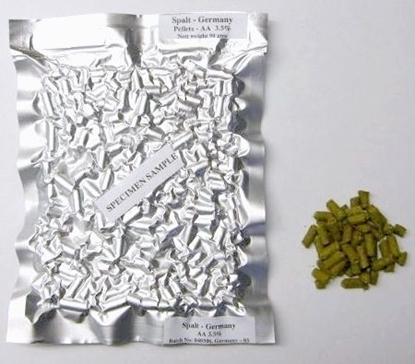 A great yeast for extract brewers and for fruit beers.